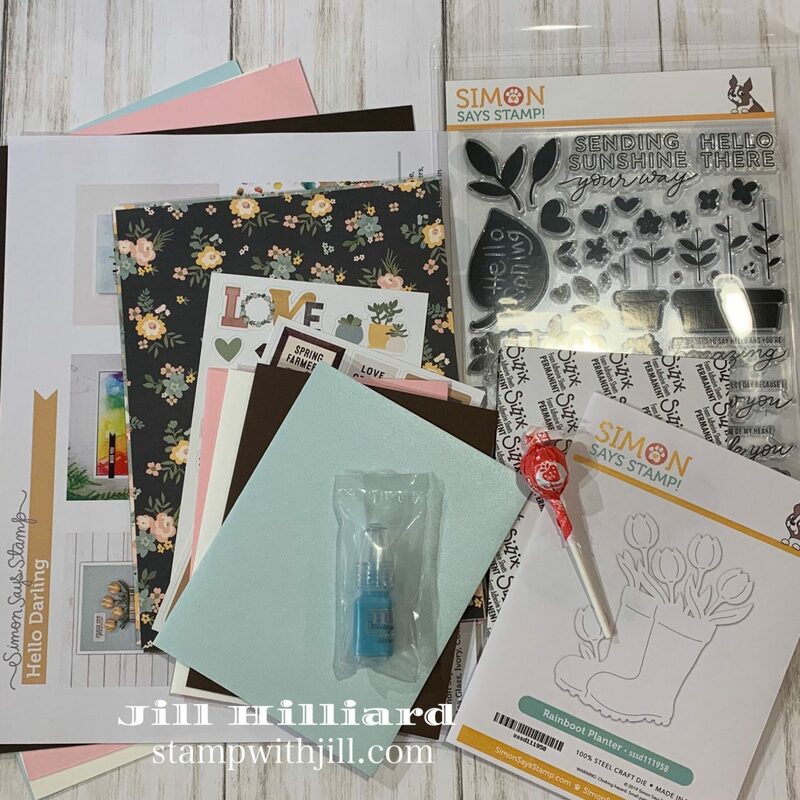 This month I am trying a new card kit and I went with Simon Says Stamp. 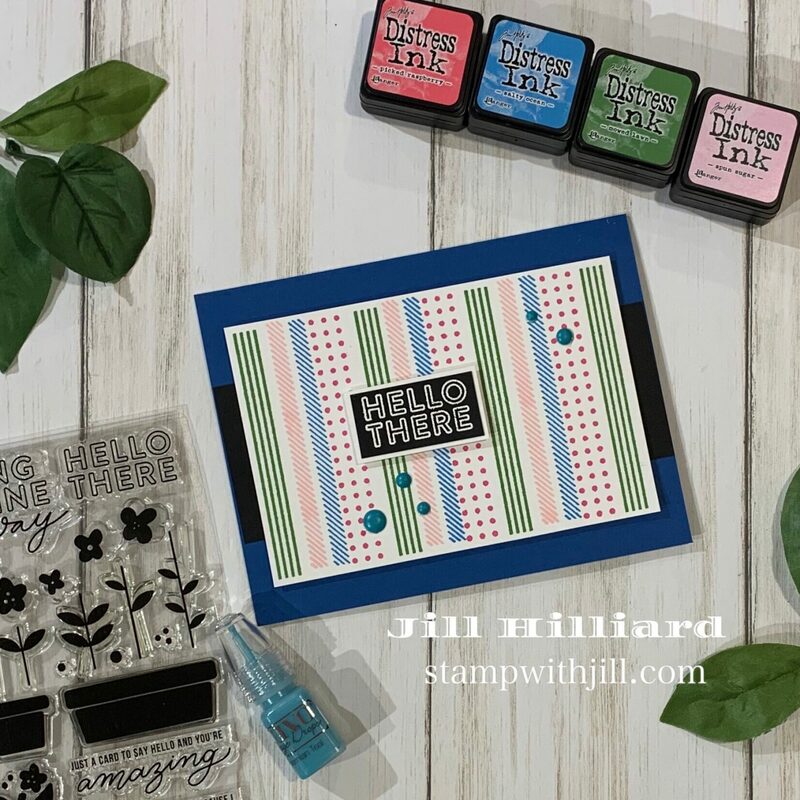 The April 2019 card kit is called “Hello Darling” and it sure is darling! These kits are IN STOCK available to order now. Absolutely PERFECT for spring cards. You get quite a bit in the kit. Here is a shot of what was inside my box. 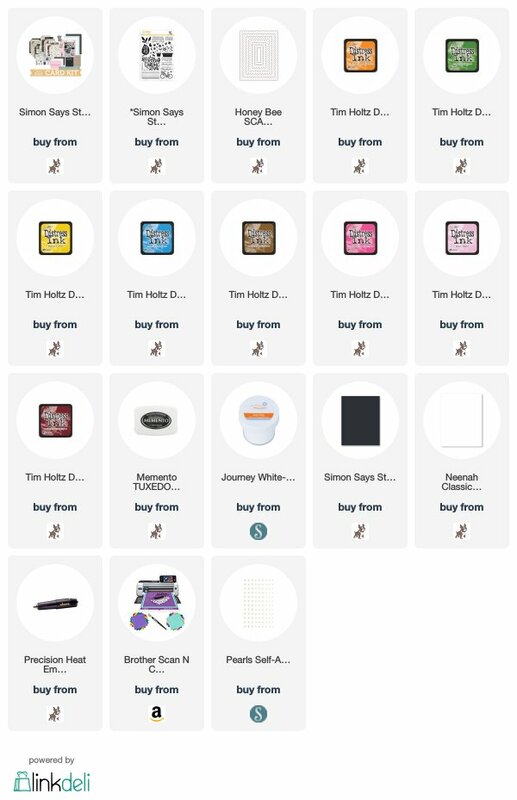 It is not crazy different from the Spellbinders kit I am used to, just some minor differences. One difference is the stamp set is HUGE and the die is small. The paper stack is 6 x 8 and only has 1 sheet of each design which is still plenty for several cards. There were 6 card design samples on the insert. Even with the differences, I had no trouble creating beautiful cards quickly and easily right out of the box. 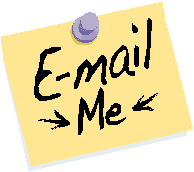 Everyone needs quick and easy sometimes! Here are 5 cards I made. 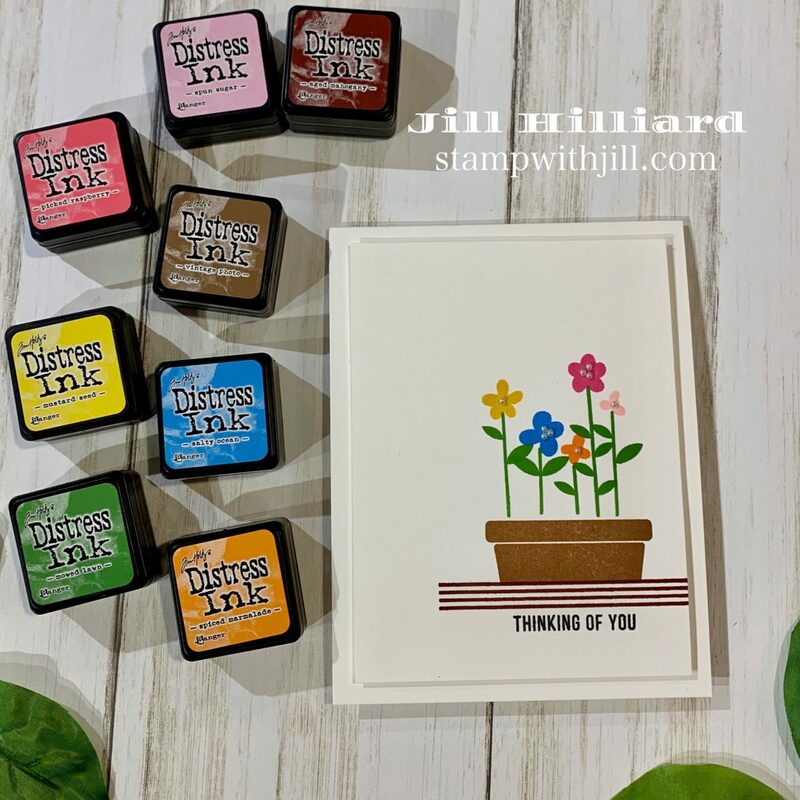 I stamped in distress inks in bright spring colors. The mini Nuvo drops came in the kit! No stamping on this one. I used the Honey Bee stamps A2 Scallop frames with paper and stickers from the kit. This card uses paper piecing and the die. My base was the green polka dot paper from the kit. I added some Copic coloring to the leaves so they were darker than the boots. Plus a few highlights to separate the boots. The clean and simple stamping ones are my favorite. This set does not have a matching die so I used my scan-n-cut to cut out the heart. Fussy cutting will work also. These were super fun to create. Sure hope you like them! You can order your kit now with the link below. Future kits release on the 14th of each month.